The sun is shining and the temperature is slowly warming up. And as we all prepare to throw open the windows and let some fresh air in, one thing is likely becoming abundantly clear: It’s time to get the dust out. The Urban Market is the new kid on the block in Findlay and a must-stop. Here you will find unique and refurbished home decor. But even better, you’ll find great clothing and classes on how to establish your personal style. So maybe spring cleaning can be about a new wardrobe as well. Want to engage in a do-it-yourself project? Then make a stop at Charming Finds Interiors. You’ll be able to stock up on chalk paint and take classes on how to renew your home decor with it. Or if you love the look but don’t have the time, you can always buy one of the finished pieces. Speaking of finished pieces, Cammy’s on Main will stir your nostalgia with some of their finished pieces. Whether you remember having it in your home or someone else, the pieces here draw on those memories while also having been turned into something new that will feel completely at home in today’s world. If you’re looking for those perfect pieces to finish off your home, then you have to stop at Objects of Desire Artful Living. Not only will you find brightly colored pieces for inside and outside your home, you will also find art from local artists that will look beautiful in your home.  No matter what you’re looking for, there is a Findlay store that has it. Discover everything you can find with our local shopping guide.